Pikachu wishing me Happy Birthday! :D. Its my first birthday on Fanpop and Pikachu is giving me BW/Birthday wishes =D. 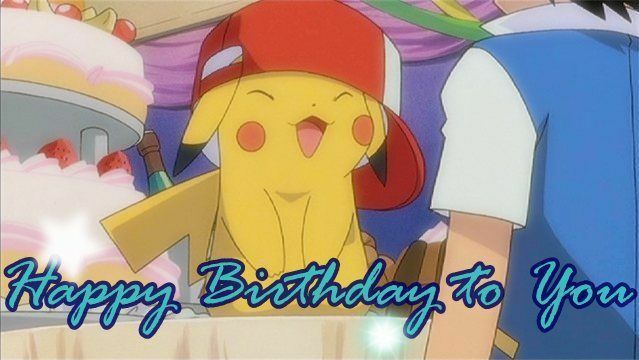 Wallpaper and background images in the Pokémon club tagged: fanpop love pikachu birthday users pokémon.